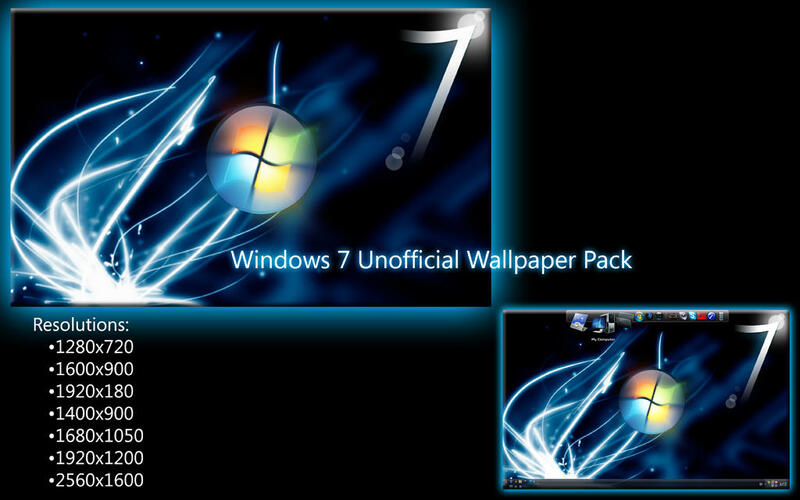 PCWizKid has put together a small set of Windows 7 wallpaper for all those windows 7 fans out there. Right click on the image and save it! Its free! There are over 20 wallpapers to choose from! These are all hi-res.